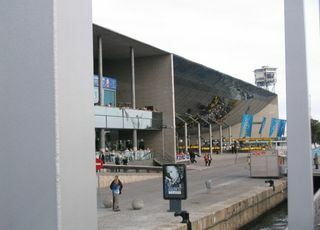 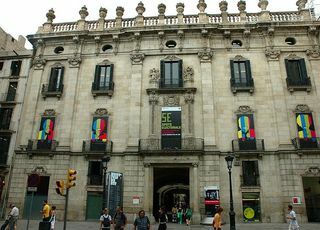 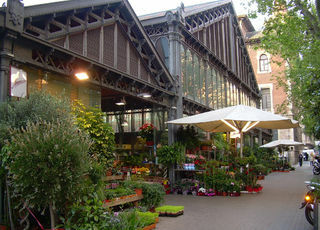 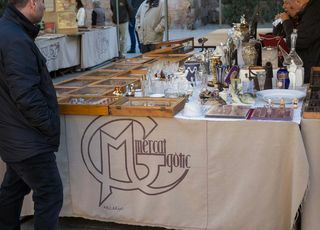 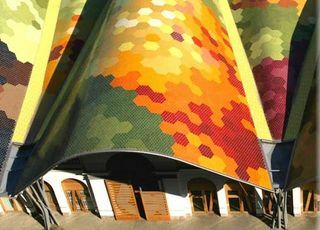 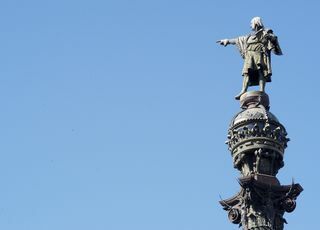 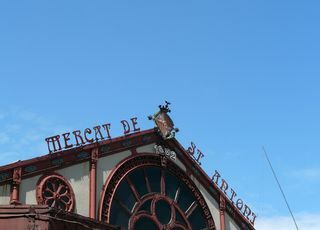 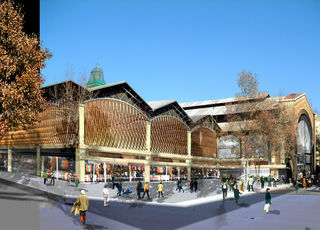 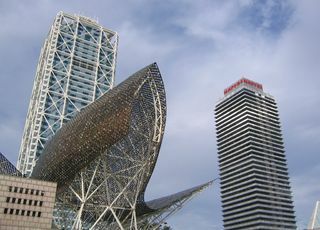 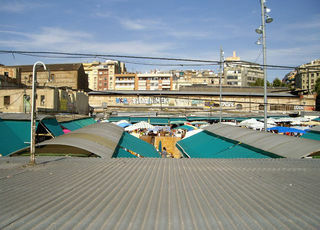 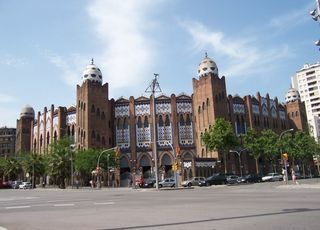 Mercat dels Encants is Barcelona’s largest and best known flea market. 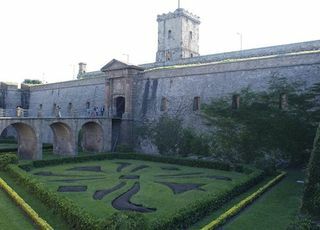 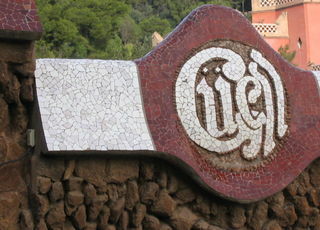 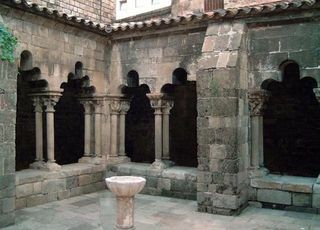 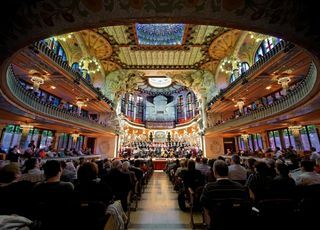 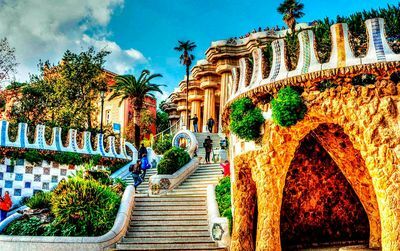 Monasteri Sant Pau del Camp, an air of countryside in the middle of the Raval..
Music Palace - Palau de la Música, another amazing monument from Lluís Domènech i Montaner... 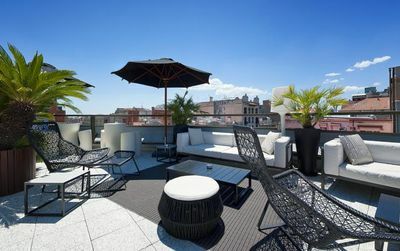 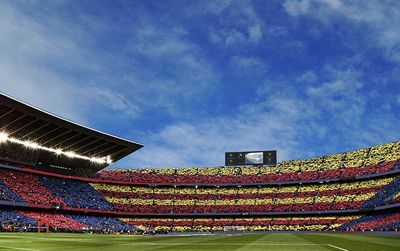 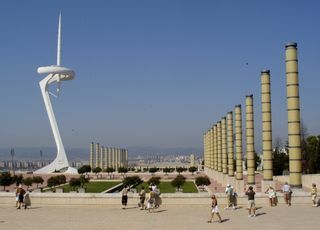 The cathedral of teh sound in Barcelona..